At Allendale Columbia School, Friday, June 6th was our last day of the school. We finished the year with a three week mini-term called May Term. May Term takes students out of the traditional classroom environment and gives them a chance to take project-based classes that are not traditional course offerings. To learn more about our Middle School May Term offerings, click here. Ending the school year with May Term was amazing! The atmosphere of the campus and the excitement of the students gave the school a different kind of buzz and energy that was invigorating for everyone! A student told me that his mother offered to let him stay home one day and he said “No, I want to go to school.” He also told me that if May Term weren’t going on, he would have stayed home. I had students that chose to continue working on their projects during breaks and optional work times. They wanted to work and continue to learn. I had to lock the door in order to get them to take a break! Why doesn’t school capture that kind of excitement, energy and passion all the time? What if May Term/project-based classes were taught all year long and not just for three weeks at the end of the school year? Is there any doubt that passionate, excited and happy learners will learn more and push themselves harder? Here are links to pictures and videos to help summarize the Makey Makey classes that I taught during May Term. Click on the picture to see the entire Makey Makey photo album! Click here to see the Makey Makey Session 1 overview video. Click here to see the Makey Makey Session 2 overview video. 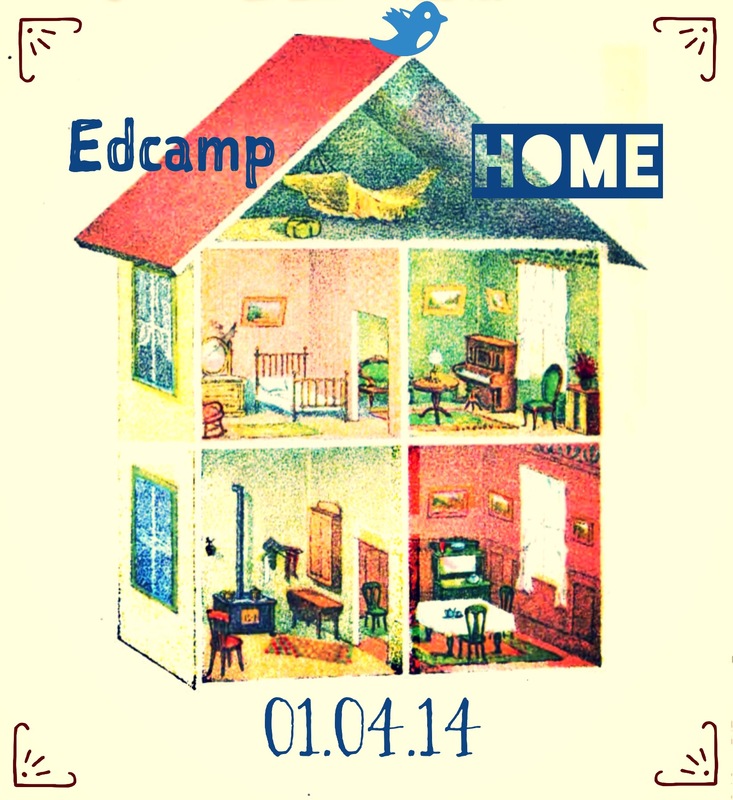 Tech Tuesday 3.4.14 – What is Project-Based Learning? I am a regular reader of some excellent blogs and I frequently come across some outstanding resources for teachers. Here are few about project-based learning. Enjoy! Do you have any favorite resources or blog posts? Share your favorites below in the comments section.